This is a good Computer science and IT project report on AES (Advanced Encryption Standard) of which use has increased level of security in recent days. Advanced Encryption Standard (AES), also known as Rijndael, is an encryption standard used for securing information. 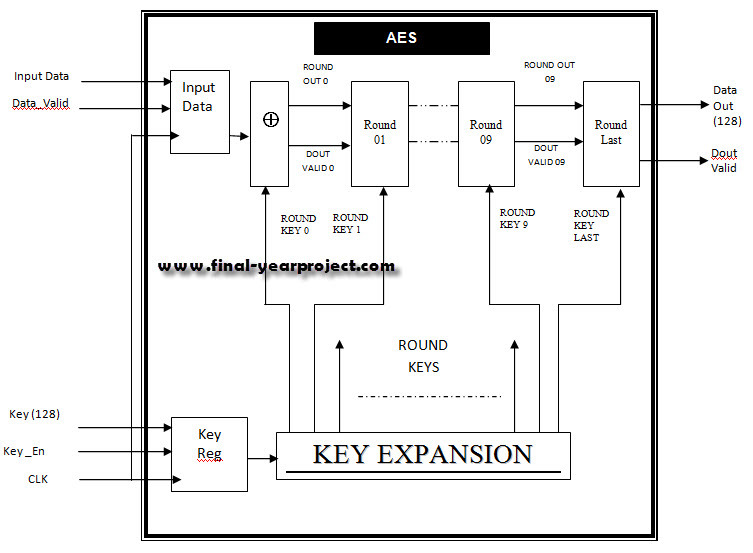 AES is a block cipher algorithm that has been analyzed extensively and is now used widely. You can also Subscribe to FINAL YEAR PROJECT'S by Email for more such projects and seminar.